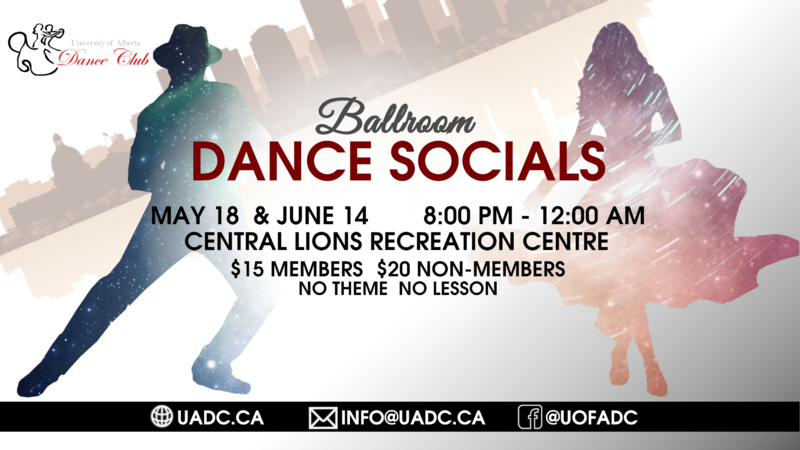 The University of Alberta Dance Club hosts several events and socials throughout the year. 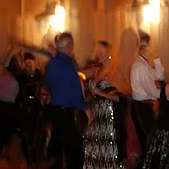 Some socials offer a dinner and dance. Others offer pizza and dance. 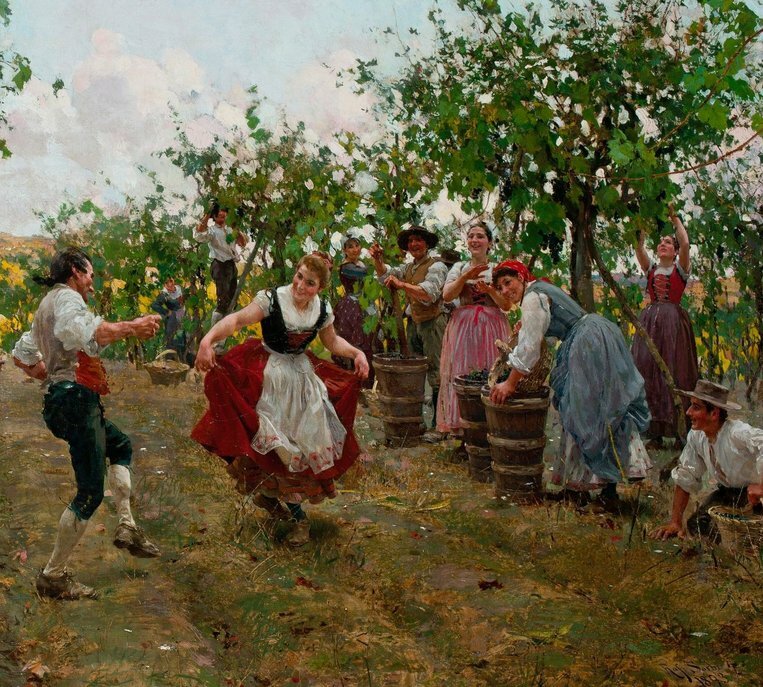 Who can refuse food and dance? We want to encourage people to mingle and show off their moves. Watch those that are in higher levels or just dress up and have fun. We want YOU to experience the fun and joy of dance. Check out some of our upcoming events throughout this year! 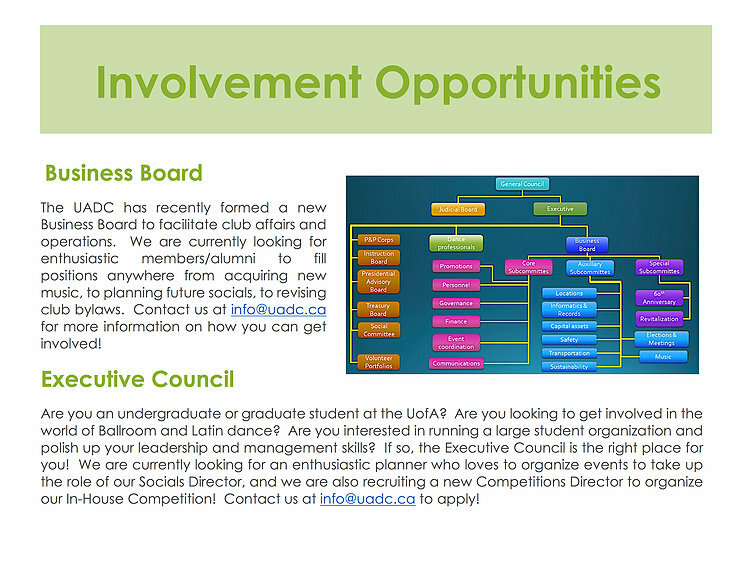 If you have any questions, please contact us at info@uadc.ca or through facebook (link at the bottom of the page). Visit us in Quad during the annual Fall Clubs Fair, held in September! Talk to club veterans and executives for up-to-date information about our classes and events, and bring a friend to introduce to the club! 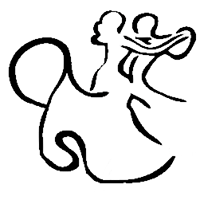 Interested in ballroom dancing? Then come and experience the magic of UADC! Have a great time dancing through the night with friends and/or meet new people! Beginner class starts at 7:00pm with pizza and refreshments arriving afterwards. 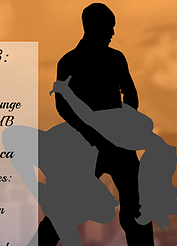 This is our first major social of the year, and the perfect place to try out some of the moves you ‘harvested’ from class! Wear your colourful outfits to compliment the new shades of leaves for Autumn! 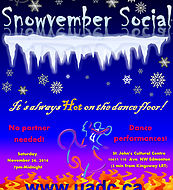 Come dance the cold winter away at our second Fall semester social. This is your chance to really show off what you have learnt in class before finals start! Come out and dress up a little for an evening of dancing and performances at our winter-themed celebration! You liked it so much the first time, we figured we should bring it back with Open House II! Once again, come on down and try us out. Take another beginner dance lesson and enjoy the food for only $2. See what UADC is all about, especially if you missed us the first time. If you're already a member, invite a friend or three! Our first major social of the Winter semester! Beat the cold with a warm dance floor! 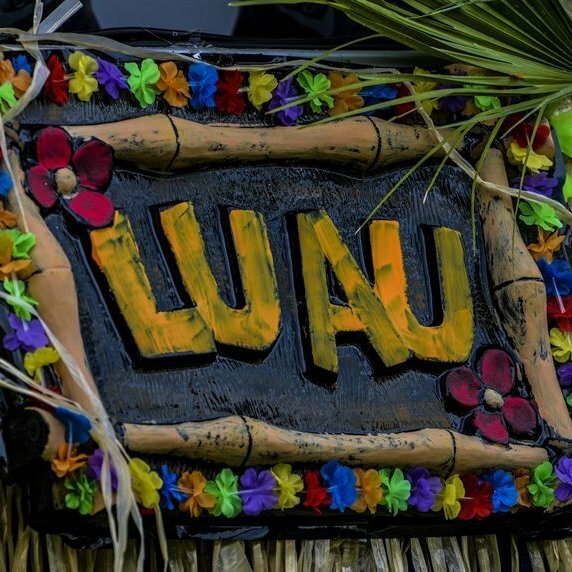 Dress in your favourite summer wear, and get ready to dance the night away! The last big event of the year! Our wrap up dance this year will feature all the best music from all different time periods. Dress up in your favourite retro outfits, and get ready to dance through the decades with us! What's the point in learning to dance if you never dance? EBDA holds a social from 8:00pm to midnight on the first Saturday of each month, giving everyone a chance to get out and show off what they've learned! Entry is $12 to each social. Additionally, EBDA has agreed to give all students free membership (normally $3 per year)!